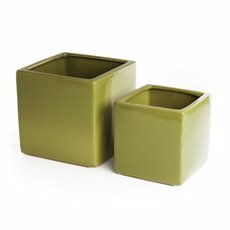 It can be challenging to find a matching planter. 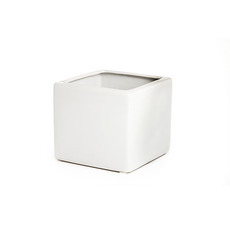 The right combination can complement the colours and help fit in with your decor. 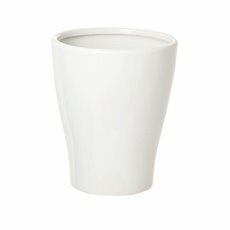 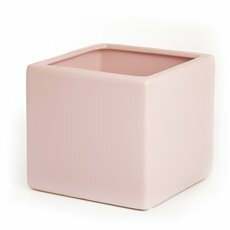 Koch & Co stocks a wide range of finely made florist flower pots, including ceramic cube pots, rectangle ceramic flower vases and square tank ceramic flower display vases – which is perfect for fresh flower and artificial flower designs. 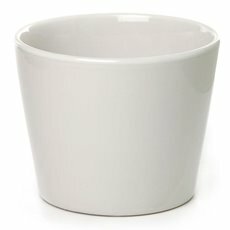 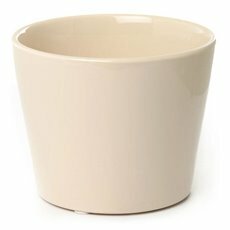 No matter what your home looks like, one of our florist flower pots will fit in perfectly, making great gifts as well. 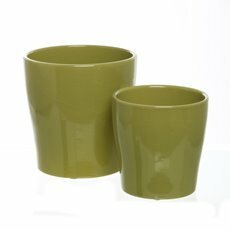 Our large assortment includes many different styles, shapes, colours and sizes. 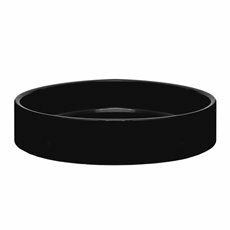 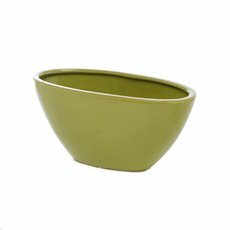 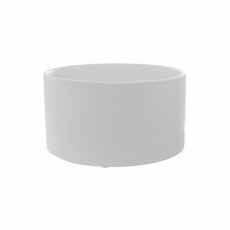 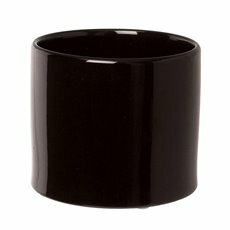 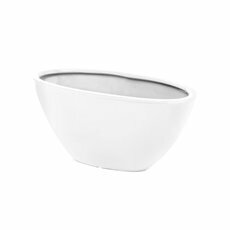 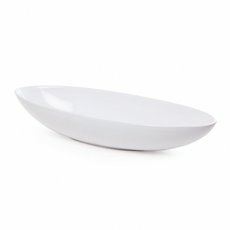 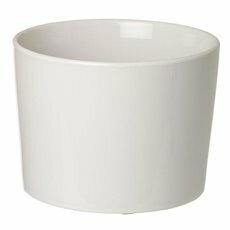 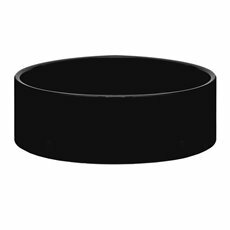 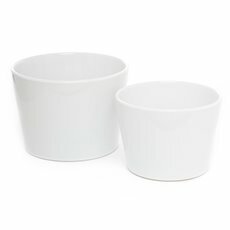 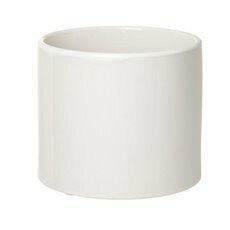 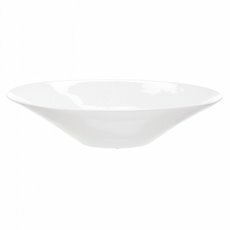 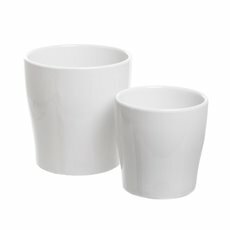 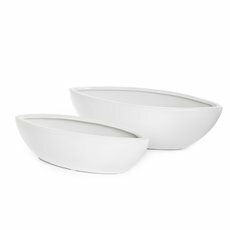 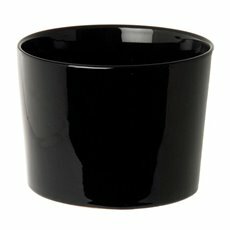 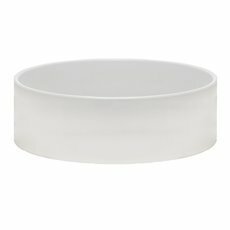 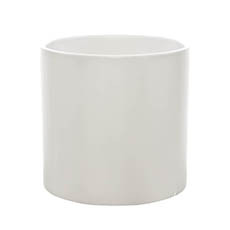 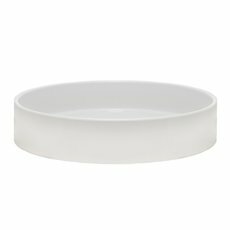 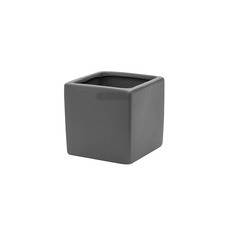 They come in cylindrical shapes, bowls, troughs, cubes, fish bowls, rectangles and much more. 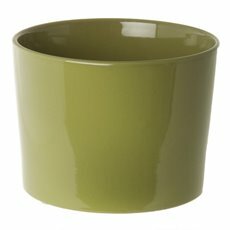 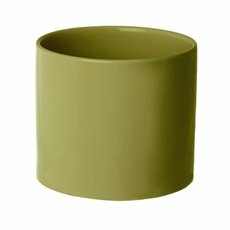 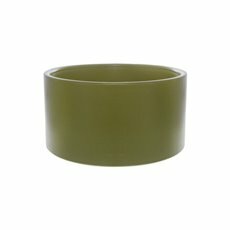 The colours in our range include black, green, cream, white, gold and others. 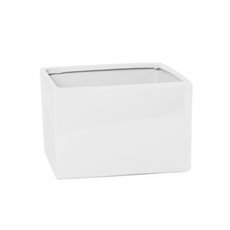 Our Bondi® collection is one of the markets leading brands and brings you functional, bold and modern shapes and colours. 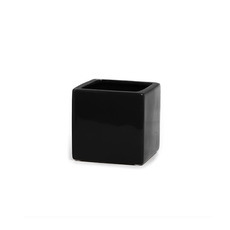 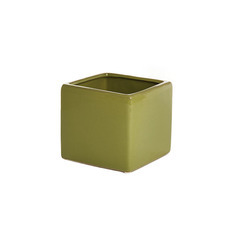 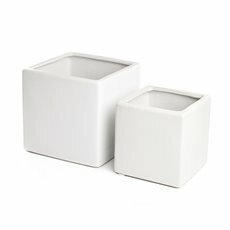 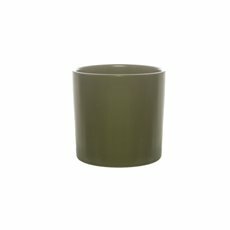 Ceramic cube flower pots are an integral part of all floral art, floral supplies and florist sundries. 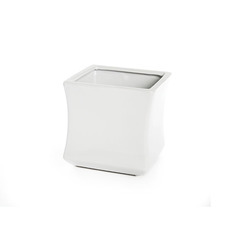 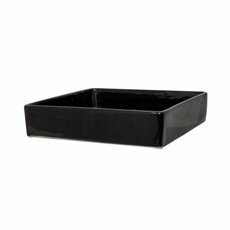 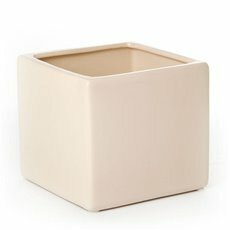 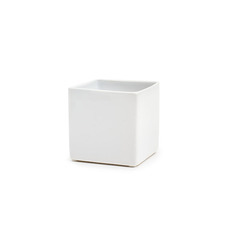 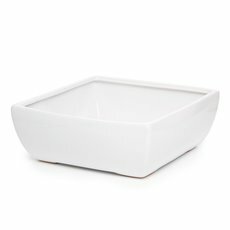 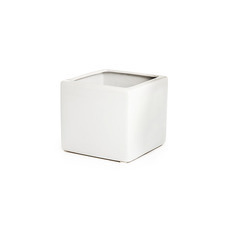 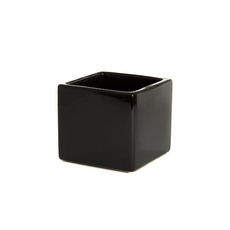 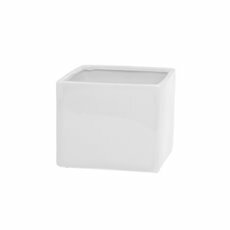 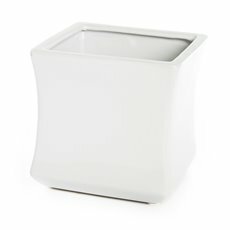 This is a practical range of planter, ceramic cubes, ceramic rectangle troughs and ceramic square tank vases that is versatile, inexpensive and in high quality to complement all your floral arrangements and plants. Our business first began in 1931 and it is now renowned as Australia's most trusted flower importer, distributor and wholesaler. 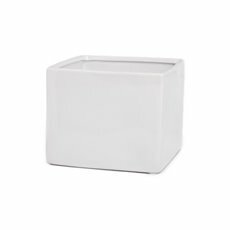 We have the largest range in the country and we offer nationwide delivery, including Sydney, Melbourne, Brisbane, Perth and Adelaide and rural regions. 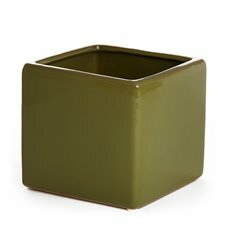 Every item we ship is packed with care to make sure it is perfect on arrival. 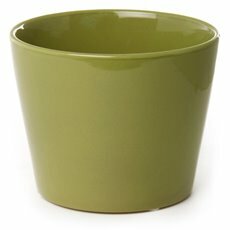 Find the florist flower pot you've been looking for at Koch & Co.